Arlington Ward will be used for the first time in May 2019's local elections. 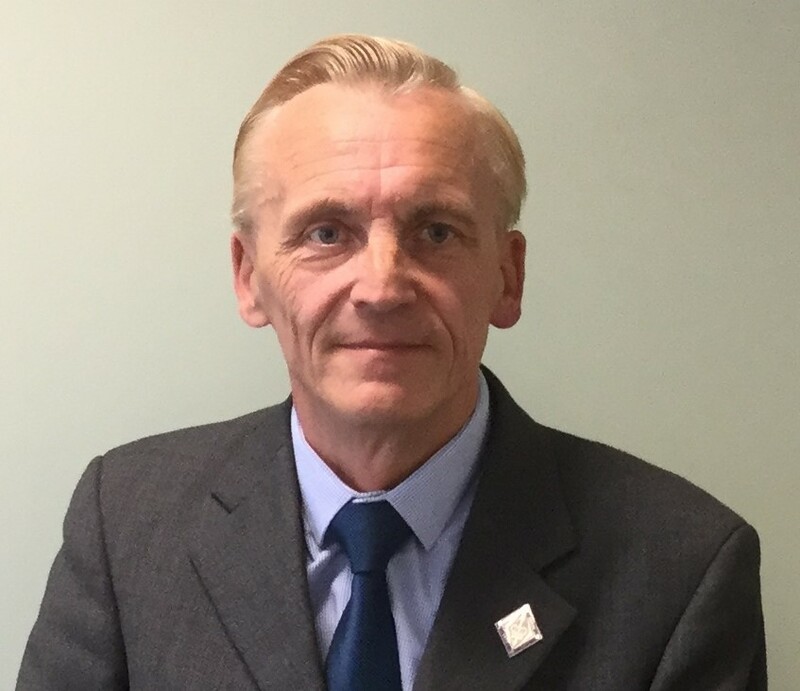 Our candidate is Cllr David Watts. The Ward comprises: Alciston, Berwick, Chalvington & Ripe, Deanland, Selmeston, Arlington and Laughton polling districts.